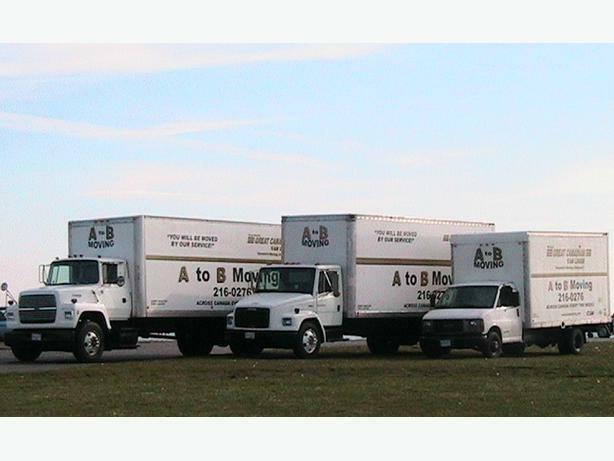 A to B Moving is now in the Sault Ste Marie area every 2 weeks relocating families anywhere in Canada with our long distance fleet of furniture haulers. 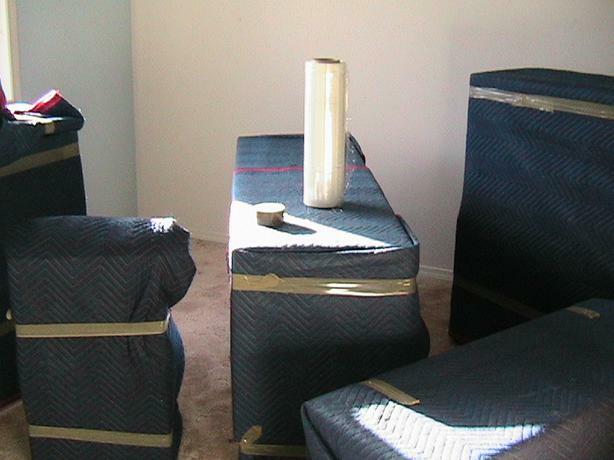 We offer discounted rates as we can load multiple shipments in our quality air ride units simultaneously, while keeping your household goods completely separate and secure from others. By combining costs with other families, we are able to pass the savings on to you. NEED A QUOTE? Simply fill out our Moving Calculator on our website which automatically calculates your weight. With this information, we will respond within 1 business day and provide you with an easy-to-read quotation which will list detailed information including pricing and scheduling for your upcoming relocation. Also feel free to enquire about our full service relocations as we can pack your belongings for you which will save you even more time. BONUS! Enter coupon code LG36 in the Notes to Movers section on our Moving Calculator and receive $50 off your relocation with us. 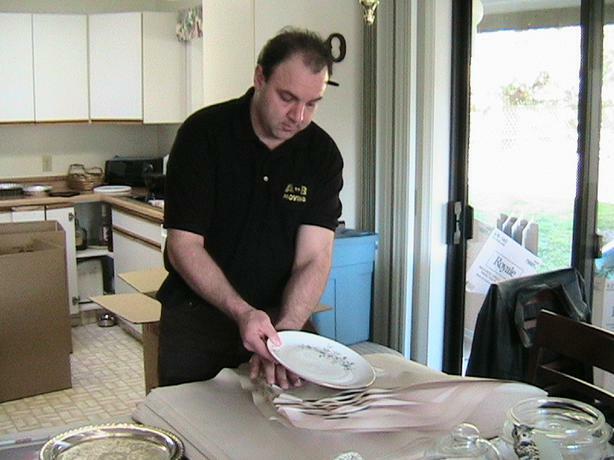 We are a family owned company with a focus on quality service. 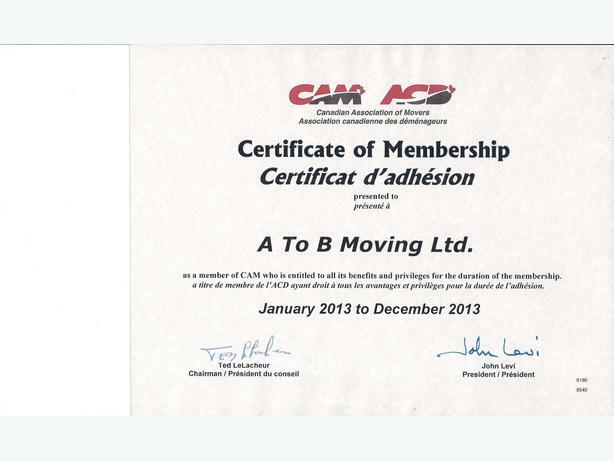 We are proud to be a BBB Community Sponsor with an A+ Rating and a Canadian Association of Movers (CAM) Member. We can provide 350+ references and we have been relocating families across the country for over 17 years. 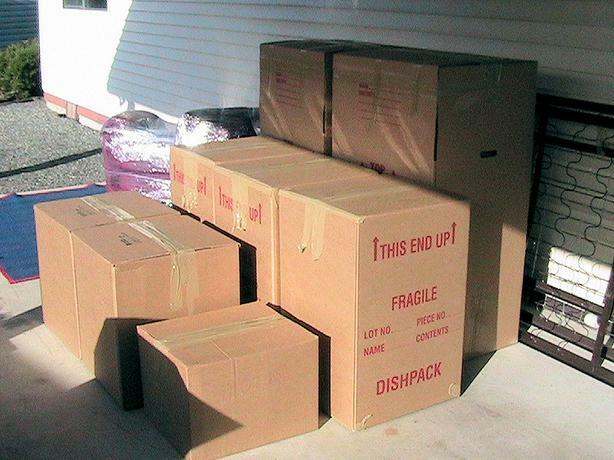 For a complete list of packing tips as well other useful information for all of your relocation needs, visit our website at atobmoving.com or simply give us a call toll free at 1-855-899-6683. 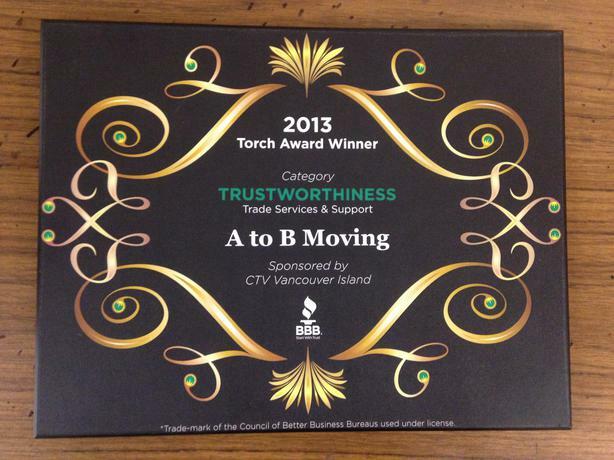 With A to B Moving, YOU WILL BE MOVED BY OUR SERVICE.